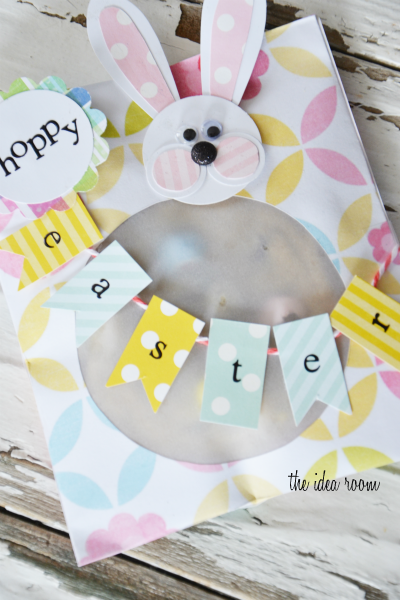 Hello friends and Happy Inspiration Wednesday! 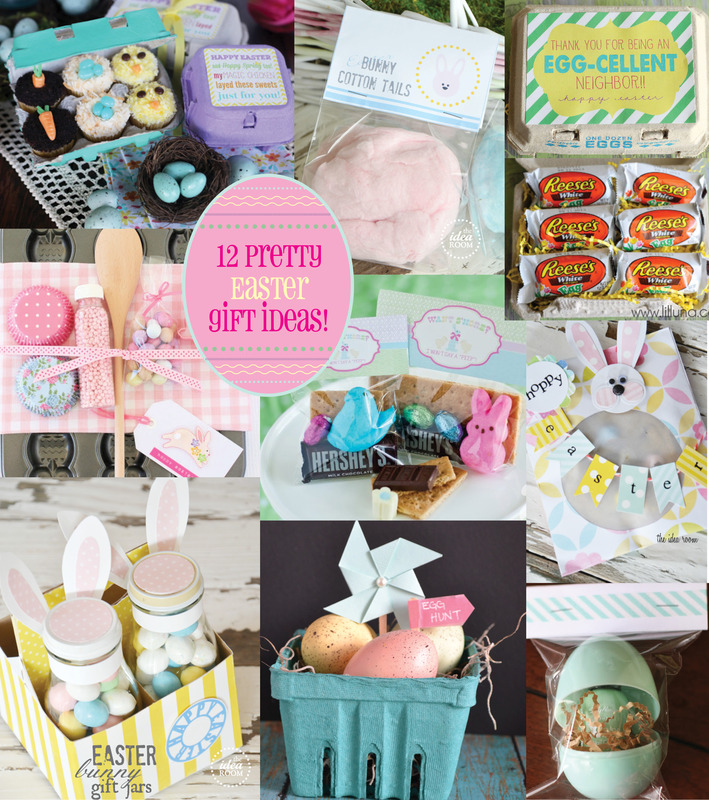 Last week I shared some sweet Easter treats and this week, I’m sharing some cute packaging ideas that would make for an extra special Easter gift. 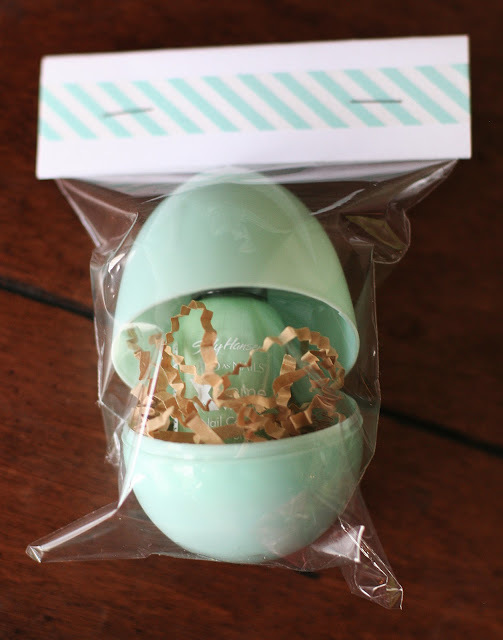 A fun idea for your girlfriends that isn’t candy – Nail polish to match an easter egg. 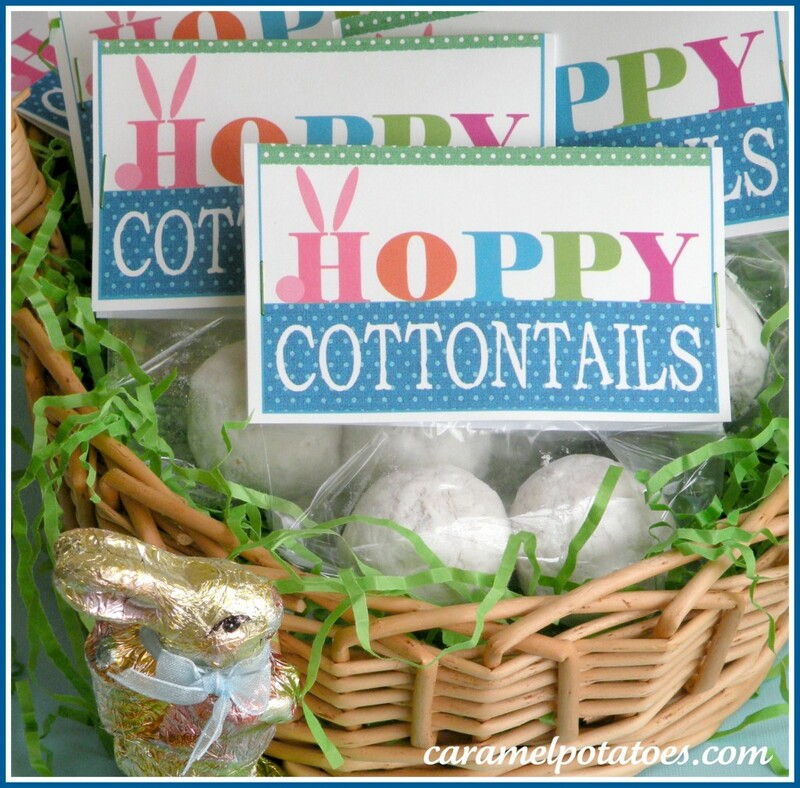 Extreme cookie packaging using scrapbook supplies. 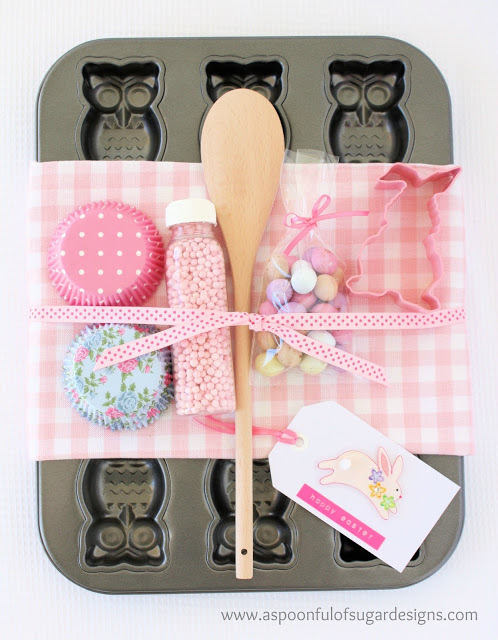 Fun springy package for someone who likes to bake. 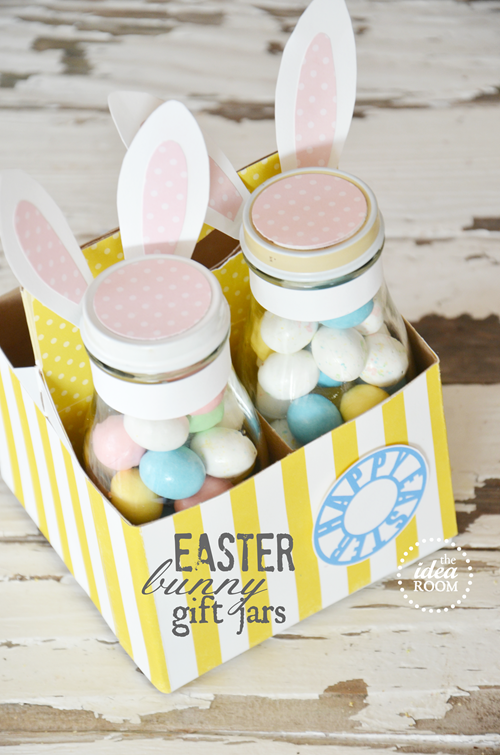 Reuse frappe bottles for a dressed up candy package. 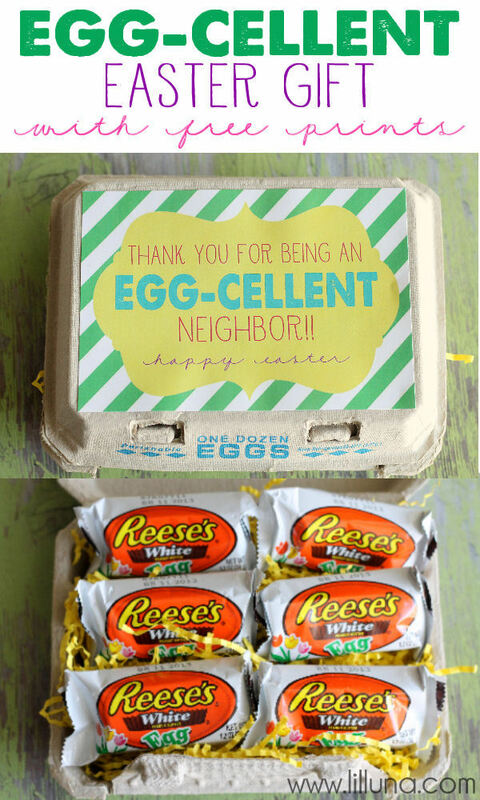 Egg cartons that hold Reese’s Eggs – cute idea for teachers, neighbors or anyone. 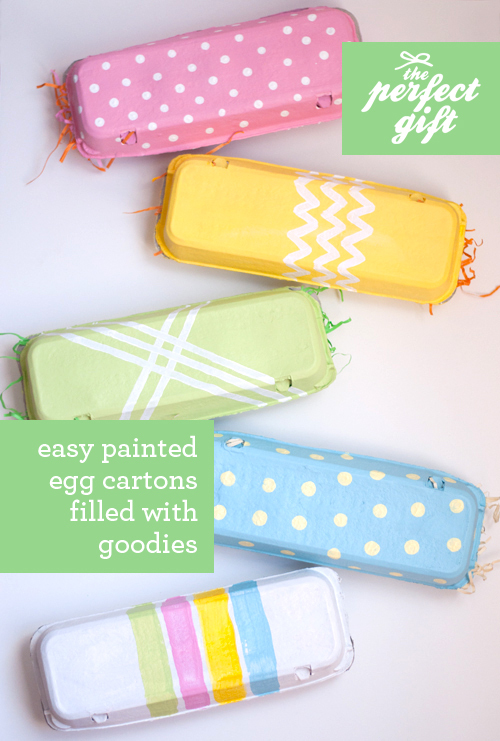 I never thought about decorating an egg carton, but these are too cute. 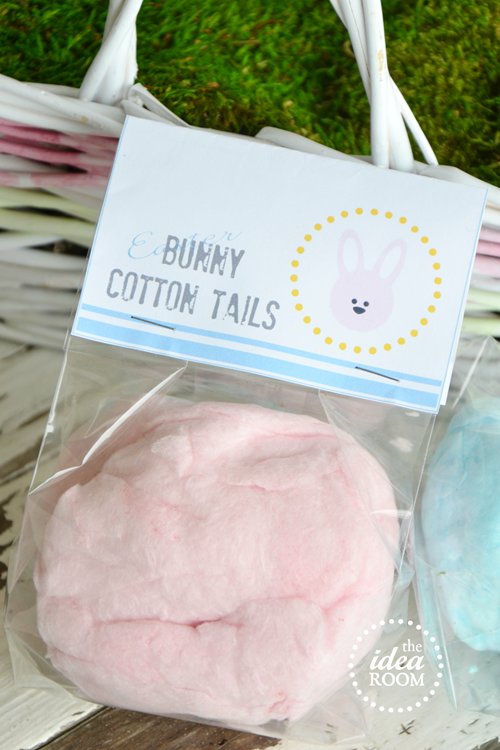 Cotton candy makes a cute bunny cottontail. 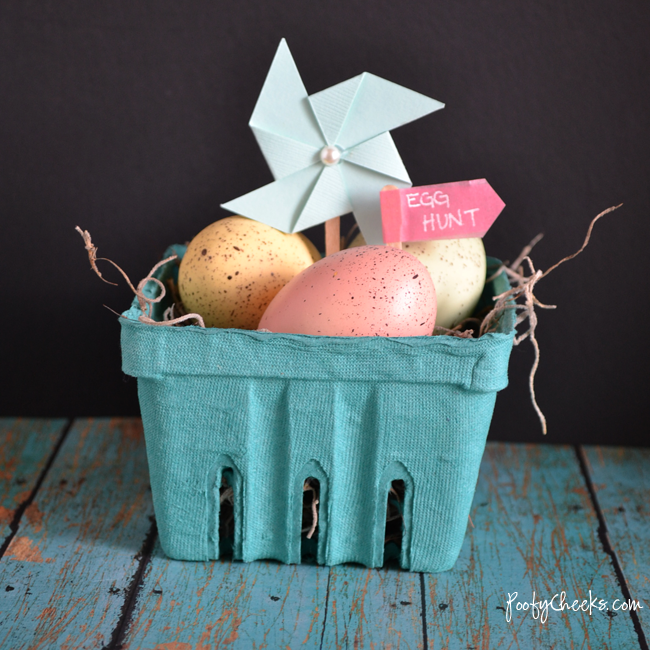 I am in love with the farmer’s market berry baskets that are out right now. 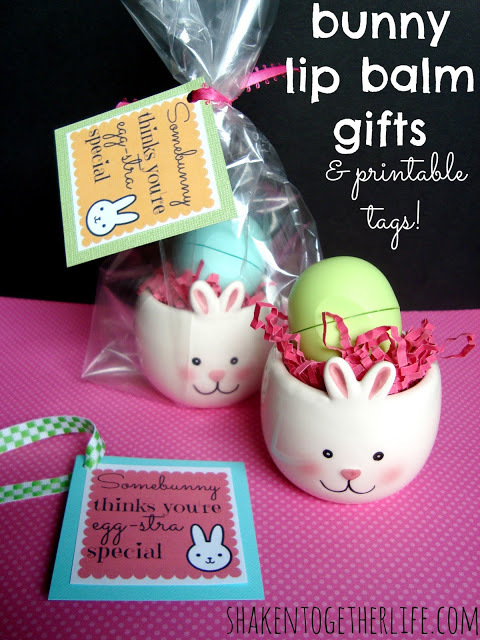 It make’s a great little Easter basket! 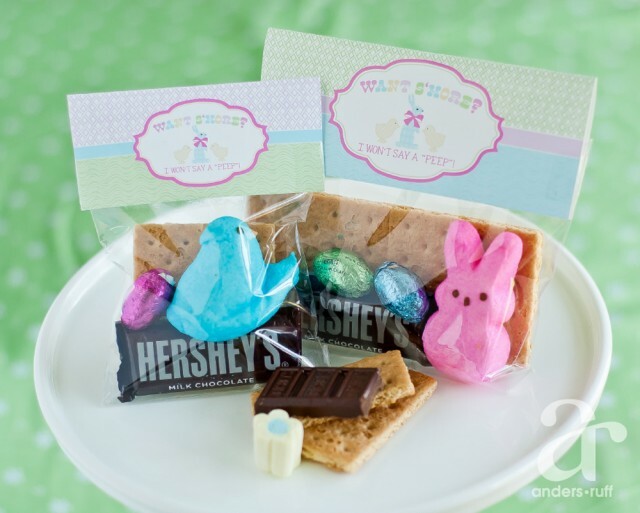 I’m not much of a Peeps person, but these Spring s’more packages are a fun idea. I saved the cutest for last. 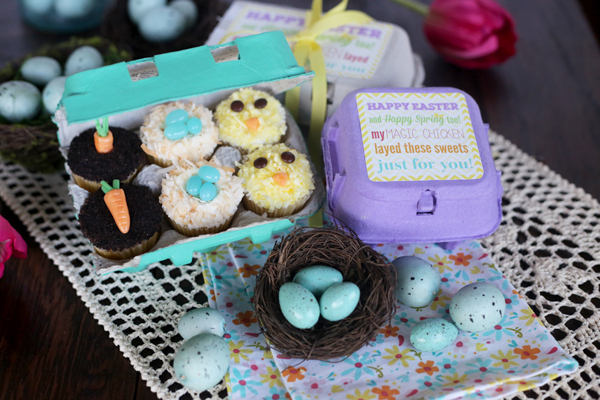 Mini Easter cupcakes in colored egg cartons.